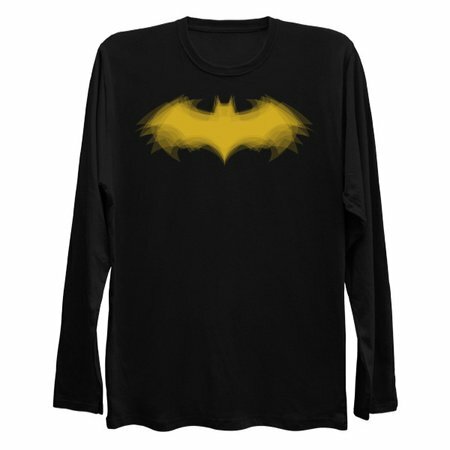 Can't decide which bat symbol is your favorite? No problem! Wear them all at once! Disclaimer: Ok, Ok, it's just 10 of them, all of them at once was too much justice for one shirt.